How can we help you spread the word about the importance of our natural environment? Let us know how we can help ... to make a better community for all of us. Date Date of Program Required field! Time Time of Program Required field! Trail networks in Woolwich. There are more than you think! Tree planting- Why? What? When? & the Benefits thereof. Healthy Communities Movement- What is it? and What Can it Do for A Community? Why Do we have one in Woolwich? Contact Inga Rinne to set up a presentation. 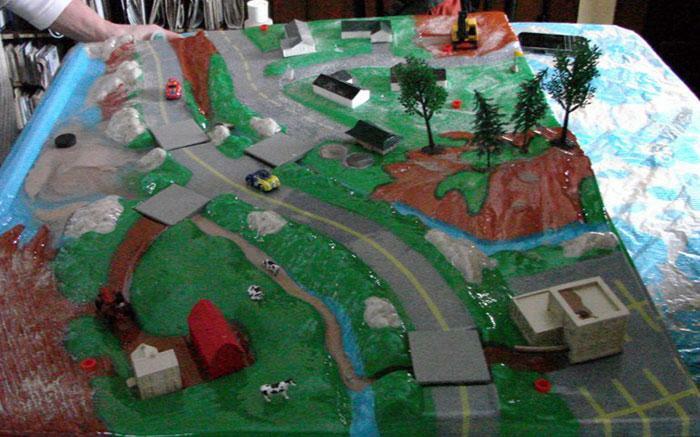 The stormwater model is a fun, interactive tool to illustrate, with real water, how pollutants get into our waterways from houses, roads, farmland, and industry. Better yet, it shows the steps we can take to prevent water pollution. 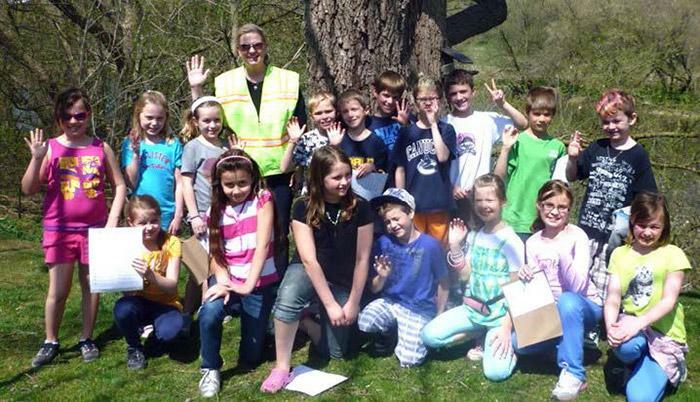 The Yellow Fish Road program educates the public about the impacts of pollution entering urban storm drains. In most communities, water entering storm drains goes directly into local rivers, streams and lakes untreated. Stormwater pollution can harm fish and wildlife, as well as reduce water quality for human use. Yellow Fish Road kits are available for volunteers to paint “yellow fish” symbols and the words “Rainwater Only” beside storm drains and distribute fish shaped brochures to nearby households. These activities remind people to properly use and dispose of hazardous household chemicals, rather than allowing these to enter curbside storm drains. Grades 4 to 6 students have the opportunity to spend a half day at the TWEEC tree nursery potting up seedlings and taking part in an interpretative walk led by TWEEC members. The walk and talk focuses on water, tree identification and invasive species in Woolwich. Since 2013, classrooms from schools in Woolwich have planted and cared for trays of seedlings over the winter months to be transplanted into pots at the nursery in May. 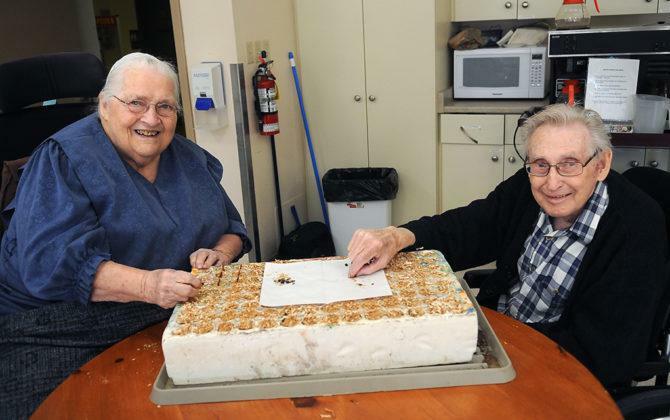 Seedlings for Seniors is a recent addition to the program. 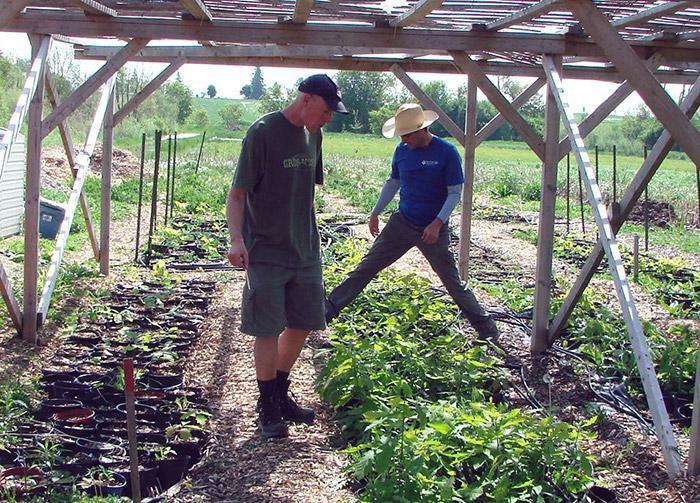 We're enlisting seniors in Woolwich to plant and care for trays of seedlings over the winter months to be transplanted into pots at our nursery in May.